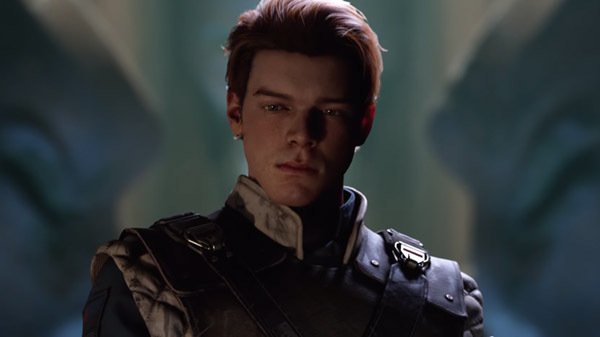 As promised, Electronic Arts and Respawn Entertainment released today the much awaited debut trailer for Star Wars Jedi: Fallen Order for the PlayStation 4, Xbox One, and PC. Star Wars Jedi: Fallen Order is a third-person action-adventure game that takes lace shortly after the events of Star Wars: Revenge of the Sith. With the main protagonist, Cal Kestis, a padawan who survived the secret decree to eliminate all the Jedi, you must complete his training and master the art of the force as he try to stay away from the Empire’s radar. Pre-orders are now available for Star Wars Jedi: Fallen Order. Those who would like to do so can pre-order the standard edition for $59.99. There is also a Deluxe Edition that includes a “Director’s Cut” suite of behind the scenes features and content, as well as a unique cosmetic equipment. Star Wars Jedi: Fallen Order will be available on November 15 for XBox One, PlayStation 4, and PC.